MasterCard: Argentina, Bangladesh, Colombia, Hong Kong, India, Indonesia, Malaysia, Nepal, Venezuela. VISA: Bangladesh, Hong Kong, Indonesia, Malaysia, Nepal. 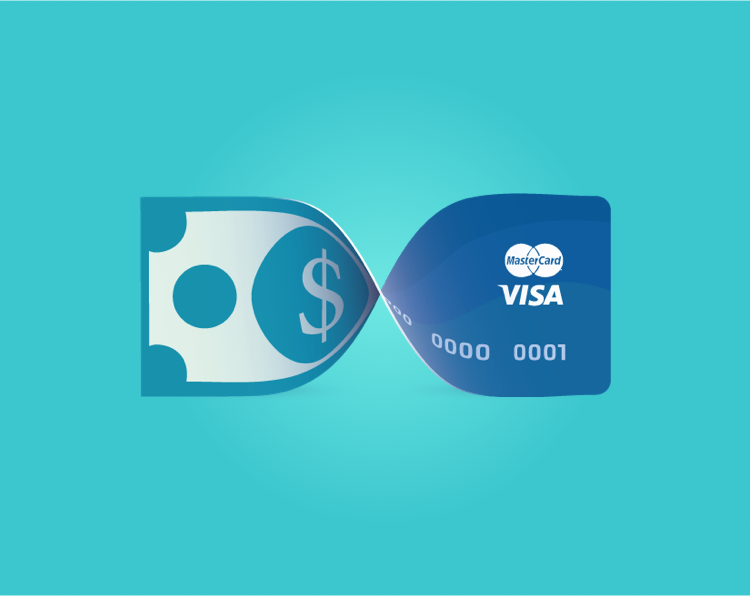 Withdrawals to payment cards is a unique feature offered by CEX.IO. 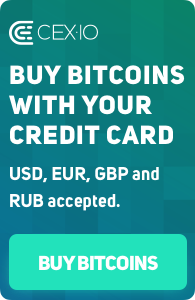 To take advantage of the option, simply link a card to your CEX.IO profile and enjoy instant withdrawals at low cost, starting from $3.80 per withdrawal.